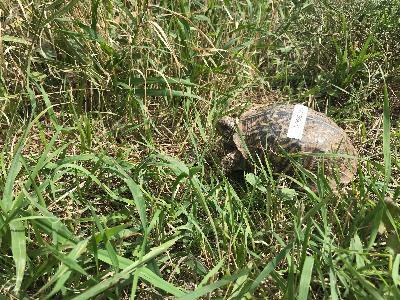 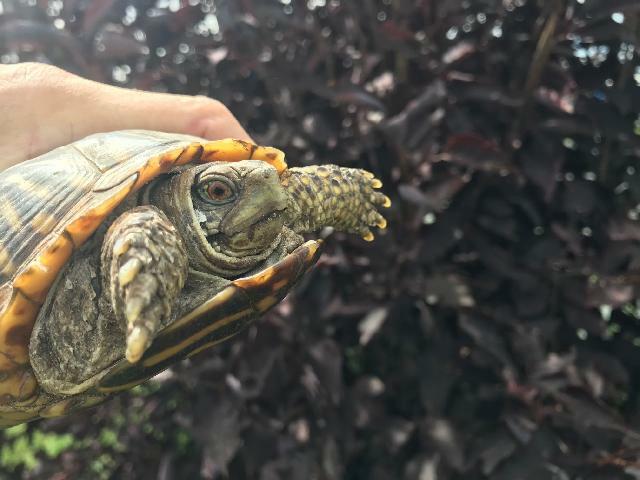 Meet Rose Dunn - Ornate Box Turtle! Rose Dunn was found and cared for by a Good Samaritan in Greeley. 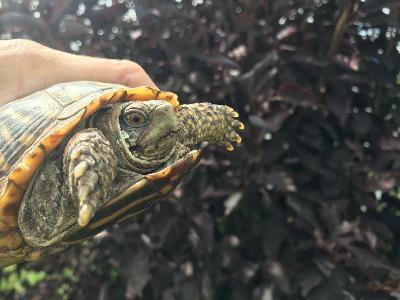 She is a healthy Female box turtle ready for a secure outdoor pen.